We help you update the look of your vacation rental property, get great photos to promote your listing online and can assist you with your website and social media advertising of your property. The first step is a consultation. I will come to your property and we will walk through each room and the exterior and complete a checklist for a detailed plan of everything you can do to get update the look of your property to attract your target market. The consultation itself is up to 2 hours and you will know everything you need to get ready for the next step, which is the actual staging. You can do the staging yourself. If so, I can come back for a final check and help with any adjustments. We work as a team to do the staging. My favorite approach! We can extend the consultation to a working consultation, where we continue and do hands on staging right then, addressing the things on the checklist. Or, I can come back for a separate staging session. This is typical if you need to do repairs, painting, install carpeting, purchase or rent items or remove items before the staging can begin. I can source the furniture for you and purchase needed items. Time is based on your specific staging needs. 3. I can do it all for you! This a great option if you are selling a vacant house. In this case I can provide furniture, art and accessories as a monthly rental. 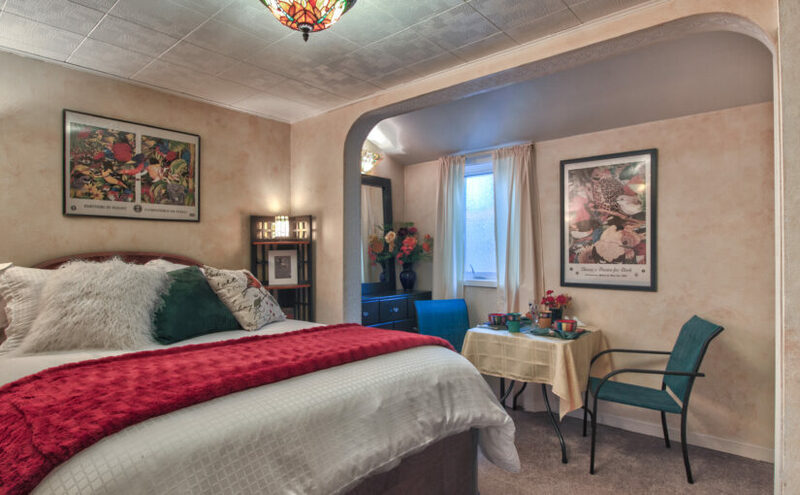 Here is an example of home staging I did for a Bed and Breakfast. See more examples in our vacation rental staging portfolio. 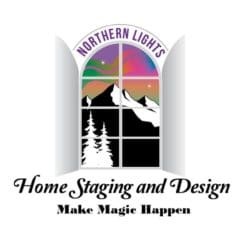 After the staging is done, it is time to get great photos for your online listing. I can recommend a professional photographer and coordinate your photography session. Social media advertising is an excellent option to promote your vacation rental property, such as a Bed and Breakfast. Online photos and video are critical to capturing the interest of potential renters online and getting them to book or rent your property. I can assist you in social media marketing of your property by creating a home Facebook page, video and creating social media ads. Here is an example of the video I made for the project in the video above. Are you attracting the customers and the business you want? 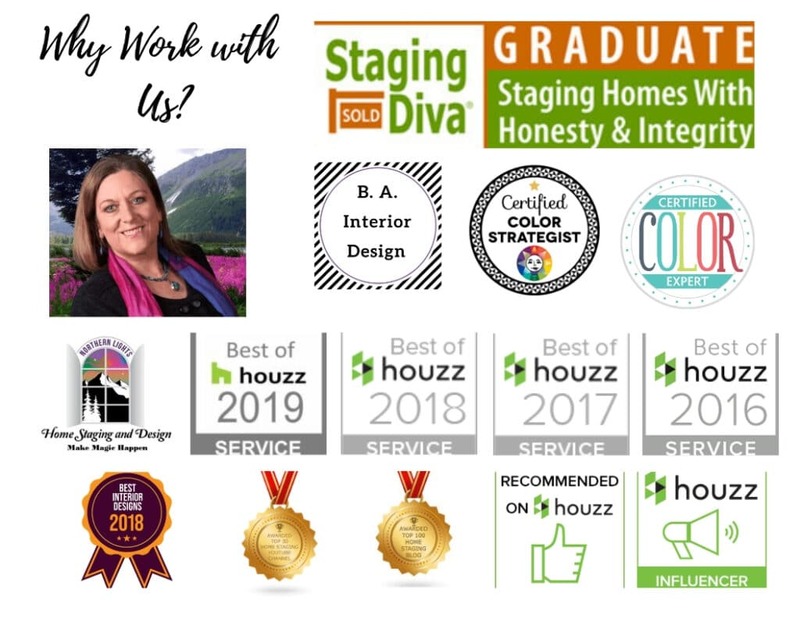 As an additional service, I can review your website and give you suggestions on how to highlight the great selling points of your property to attract your target market! I can assist you with your wordpress website design and can even build a vacation rental website for you. 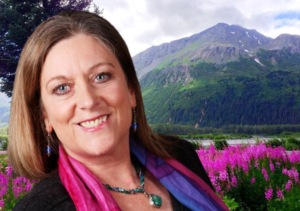 Listen to my recent interview on Seward Public Radio on Five Tips to Increase Your Vaction Rental Income.